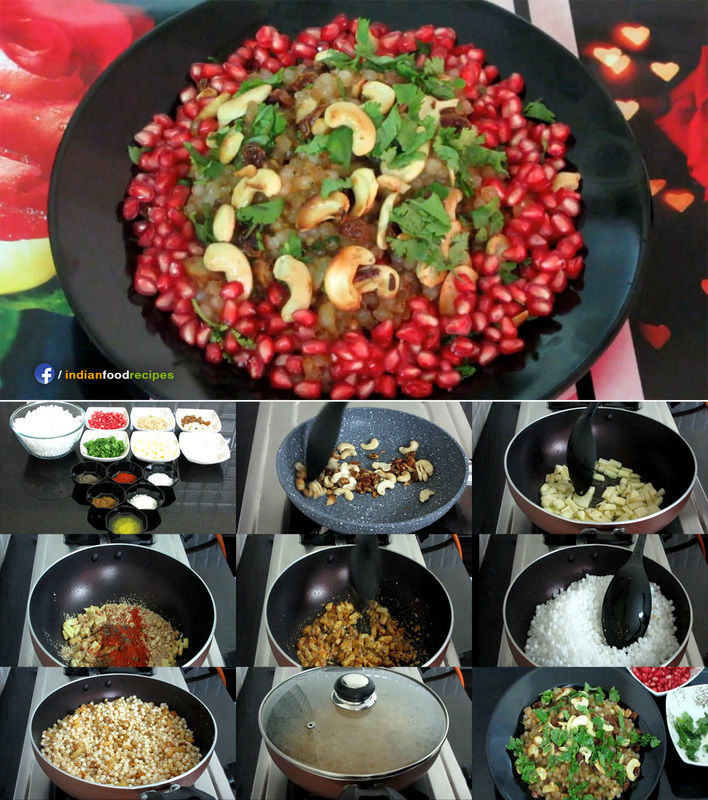 Most of us relate Sabudana (Sago) to fasting (vrat or upwaas in hindi) food. 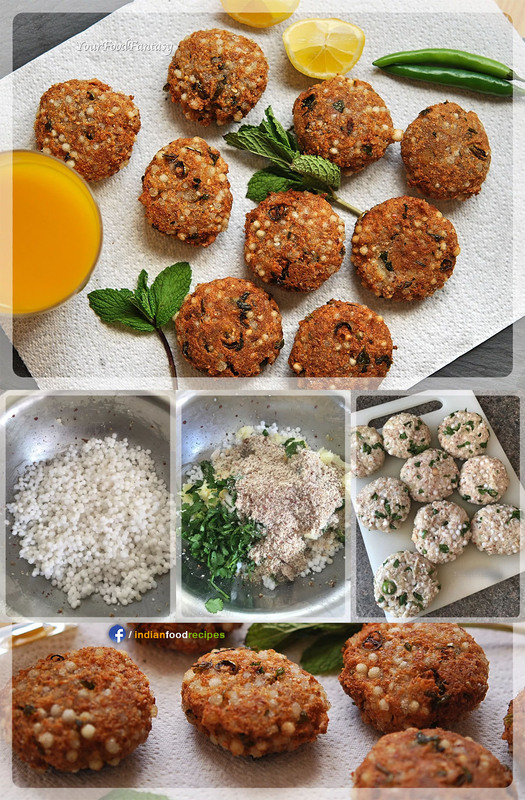 Of course it is largely enjoyed by many who observe fast, but it also acts as a great evening snack (visualise enjoying it in rainy season with hot cup of tea), and surely kids love it too (tip: try giving this as packed lunch for kids). 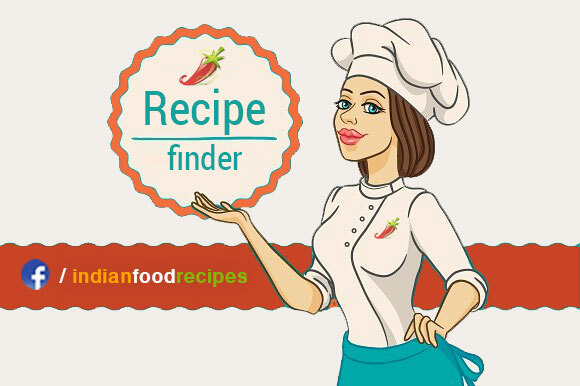 Here is the recipe for Sabudana Vada with step by step photos. 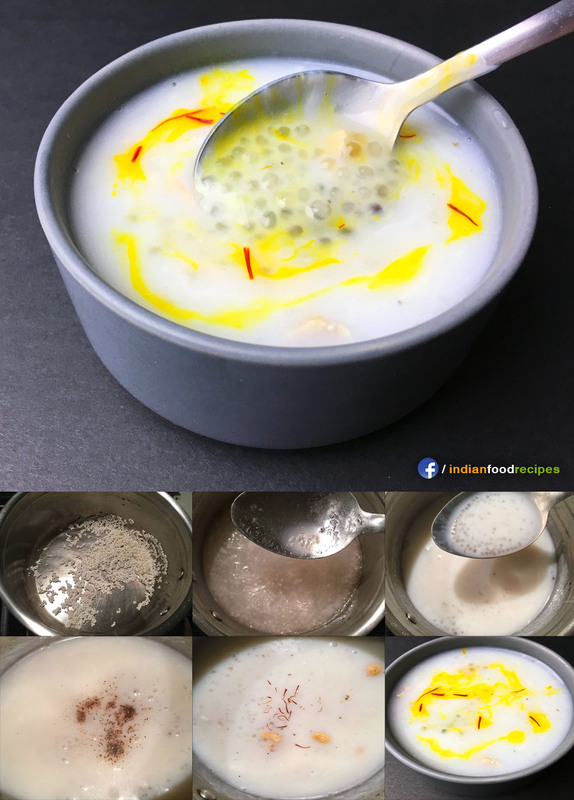 You may also try Sabudana Kheer and Sabudana Khichdi if you like Sabudana (or observing fast). Enjoy Sabudana Vada it in rainy season with hot cup of tea and surely kids love it too. 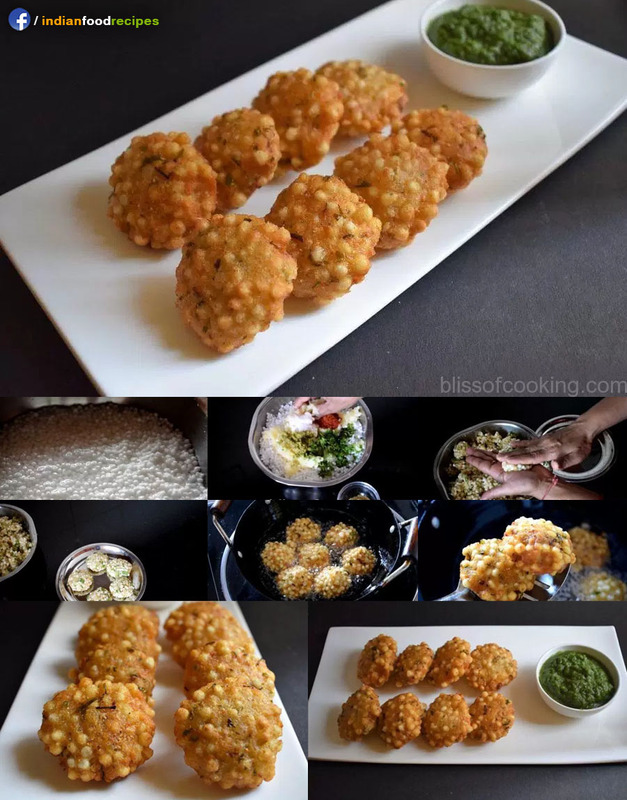 Sabudana or Vada Sago Vada recipe step by step pictures.